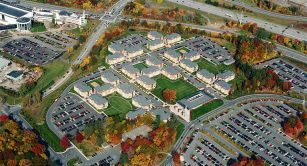 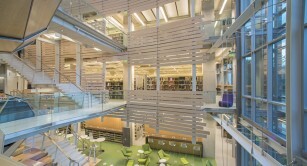 With over 15,000 beds completed, totaling over 10 million square feet of construction, BBL Campus Facilities has developed the expertise, process, and delivery systems to bring our client’s projects to successful completion on time and on budget. 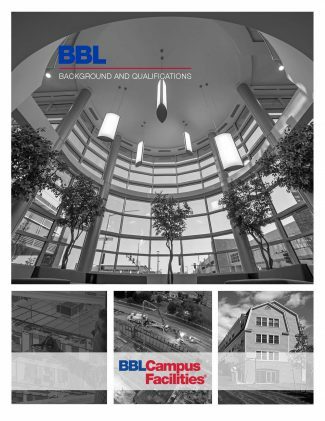 BBL Campus Facilities is proud to partner with our clients to produce quality student housing, and other higher educational facilities. 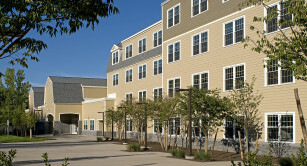 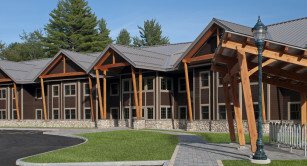 We have also constructed fitness centers, dining facilities, academic buildings and many other types of campus projects throughout the U.S.
We know that student housing projects require special attention to scheduling around activities on busy campuses, and that they must be completed on time to realize the anticipated benefits/returns of the property. 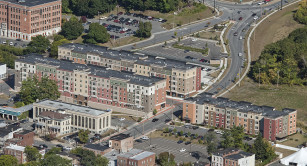 We have been successful in designing and building housing projects in even the tightest physical locations without disruption to normal campus activities. 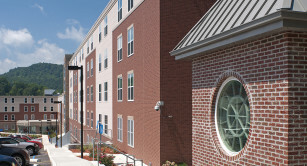 We are the subject matter experts in the design and construction of student housing.